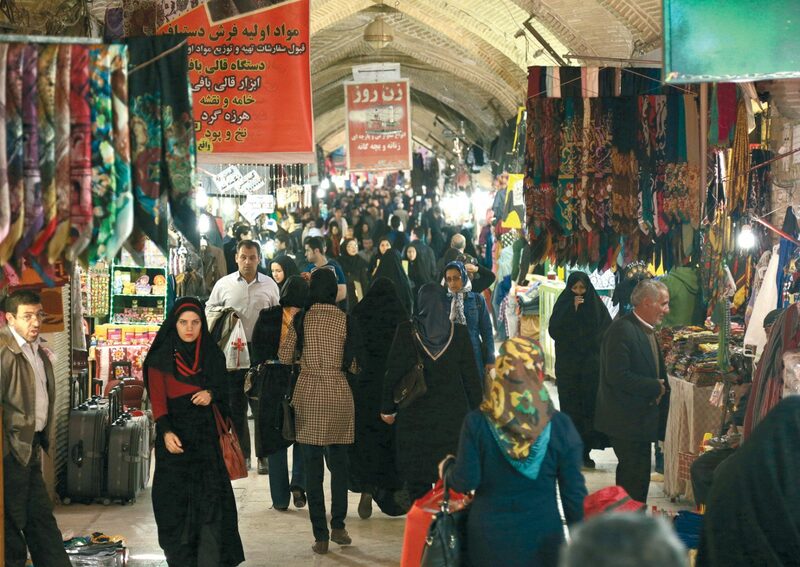 Hossein Valamanesh’s Char Soo places us in a four-sided Iranian bazaar to contemplate movement, human interaction and the passing of time. Char Soo is a metaphor for Iran, a country which has been subject to invasion, religious and cultural interaction for centuries. This immersive four-screen video projection aims to place the audience at its centre. Presented by Carriageworks, Adelaide Film Festival, Anne & Gordon Samstag Museum of Art and the University of Western Australia in association with Sydney Film Festival.